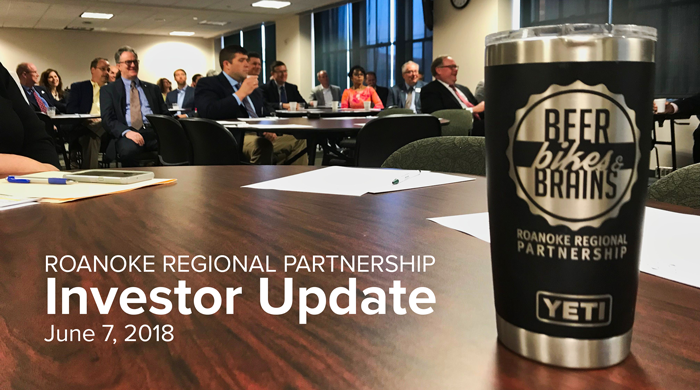 The Roanoke Regional Partnership held a quarterly investor update on June 7 to present a report on activity in the first five months of 2018. Beth Doughty, executive director, talked about the Partnership’s 360-degree approach to economic growth which integrates business investment, talent solutions, and outdoor assets. The Roanoke Regional Partnership (RRP), Lynchburg Regional Business Alliance (LRBA), and Onward New River Valley (ONRV) are seeking a consultant to conduct a capacity study to address challenges in talent attraction from the 25 colleges and universities within Region 2, the retention of young professionals, and the other challenges faced by regional employers in recruiting young talent. The purpose of the project is to create a talent attraction and retention program for the entire GO Virginia Region 2 service area. Innovation is brewing at RAMP, Roanoke’s regional business acceleration and mentoring program, which announced its latest cohort of startups. Eight companies were chosen for their ability to expand and create jobs within the impactful STEM-H field. 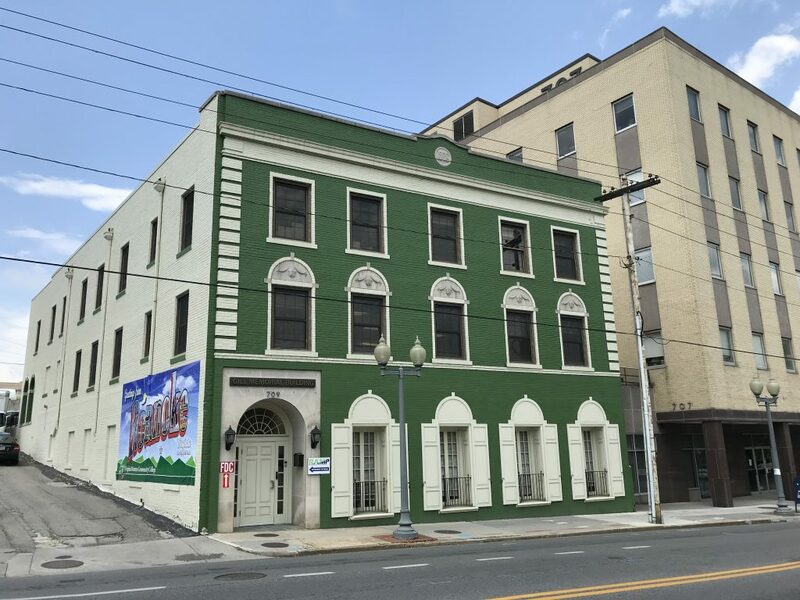 The program begins May 15 in the RAMP building in downtown Roanoke. Job-seekers in the Roanoke Region have a new resource. 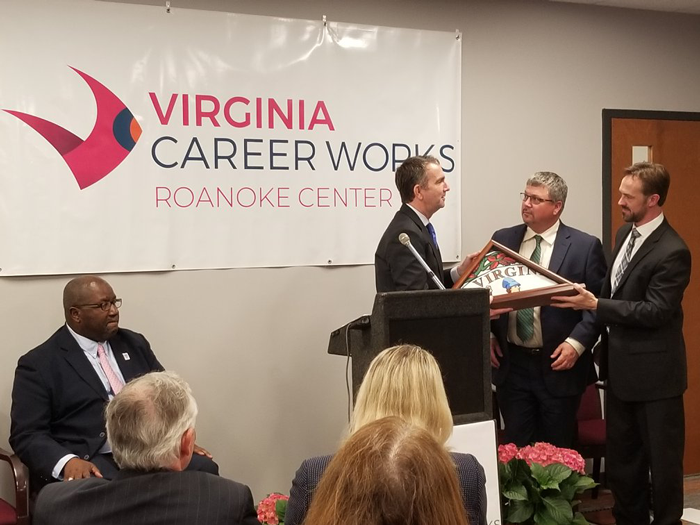 The first Virginia Career Works Center in Virginia opened on April 24 in the Roanoke Region. The location is 3601 Thirlane Road NW, Suite 2.